The NTT IndyCar Series makes its racing debut at the Circuit of the Americas with the INDYCAR Classic this Sunday, March 24 th . After a successful test session in February, the #88 Latitude Vacation Club Indy car powered by Honda will return to the Austin, Texas, circuit with rookie driver, Colton Herta as the team pilot for Harding Steinbrenner Racing. The 18-year-old led the NTT IndyCar Series field during last month’s series open test. He finished in first position in three of the four test sessions and completed the fastest lap time overall with a 1:46.6258 and 115.132 mph average. The team looks to duplicate Herta’s success along the 3.41-mile, 20-turn permanent road course this weekend. Valencia, California native Colton Herta is coming off of an eighth-place finish in the 2019 season debut at the Firestone Grand Prix of St. Petersburg earlier this month. Opening practice begins Friday, March 22, at 11:15 a.m. ET. 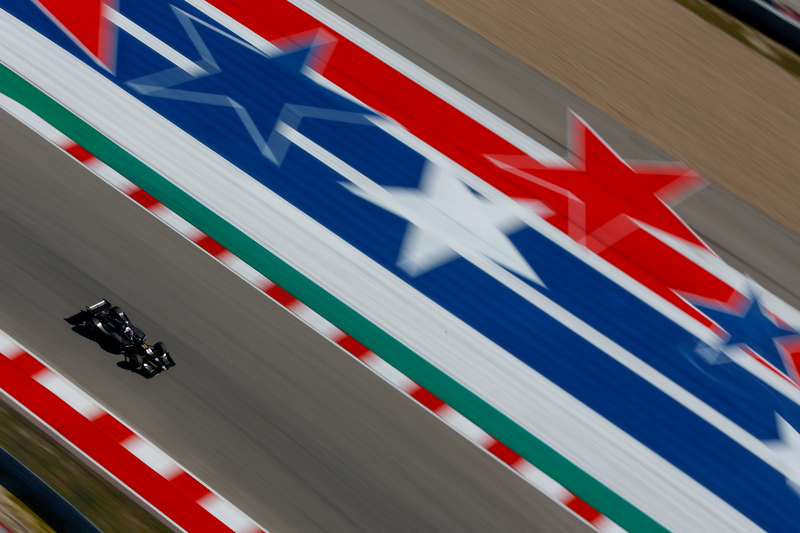 Live coverage from the Circuit of the Americas can be found on the NBC Gold App and continues through each practice and qualifying session of the race weekend. Race day coverage can be found on the NBC Sports Network at 1:00 p.m. ET.